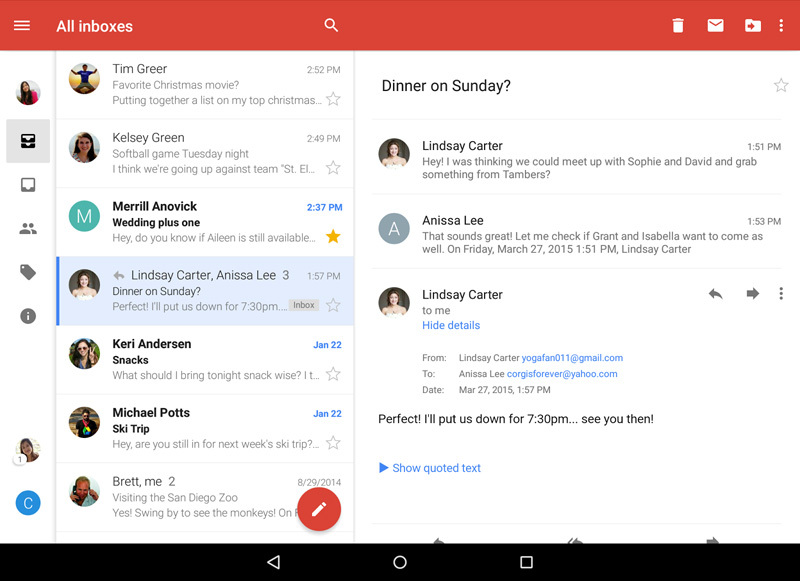 New Gmail app for Android update: it adds multiple email account support, conversation view and better search in its latest update. 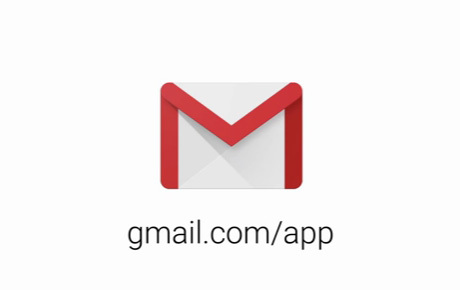 The new update was announced on the official Gmail blog and first of all allows you to easily add multiple email accounts from within the app. This also means there is a new option to view all your email at once, where it doesn’t matter from which account it is. 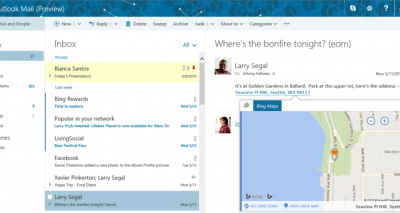 The new ‘All inboxes’ shows you all email in your multiple accounts inboxes. 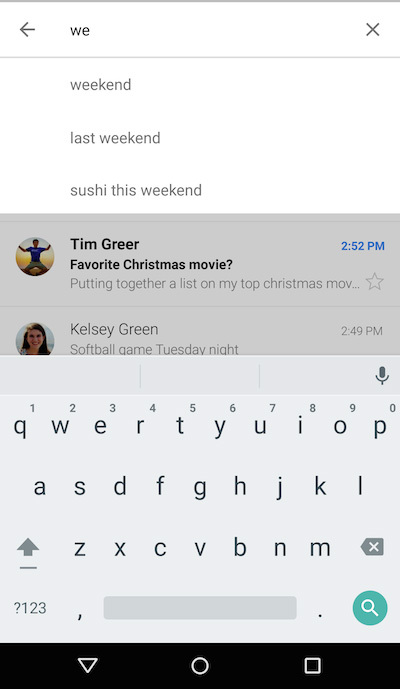 Second, another feature that has been added to the Gmail app for Android is conversation view. 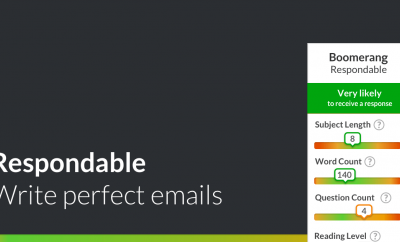 This allows you to view an email conversation in a threaded form, just like with Gmail itself. Lastly, the search function in the Gmail app for Android has been updated as well. It now features better autocomplete so you can get to your search query faster and hence, to your search result in your Gmail app. If you want to make use of these new features and updates, be sure to update your Android smartphone. 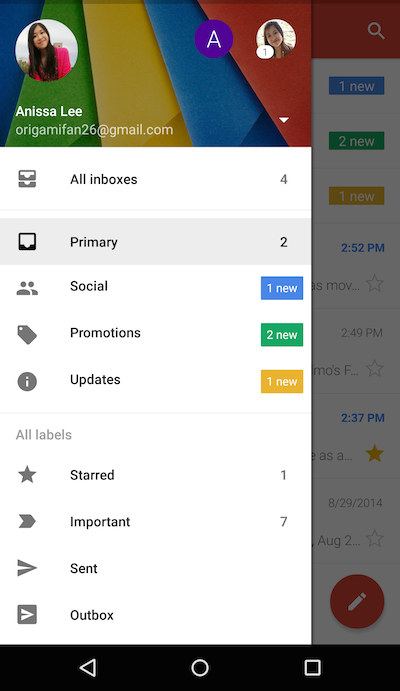 The latest version of the Gmail app for Android can be found in the Google Play Store.